Docherty CL, Bleakley CM, Hertel J, et al. 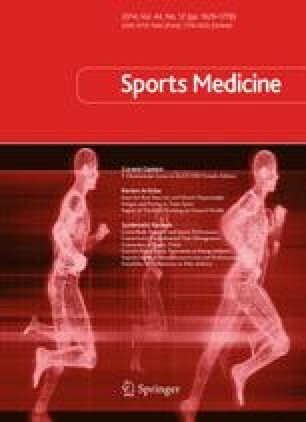 Single-leg drop landing motor control strategies following acute ankle sprain injury. Scand J Med Sci Sports. Epub 2014 Jun 27. doi: 10.1111/sms.12282.